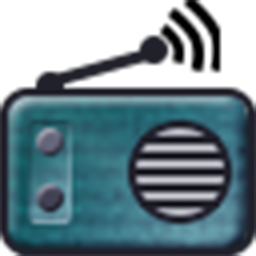 Pocket Radio Player 170416 - Pocket Radio Player is a free Shoutcast and IceCast compatible internet radio player for Windows. Unlike the many other players out there, this software concentrates on offering basic functionality in a compact package. - New "digital clock" available as spectrum analyser. - updated: compiler changed from GCC 5.1 to GCC 6.3. - removed: brackets "[ ]" from timestamps.